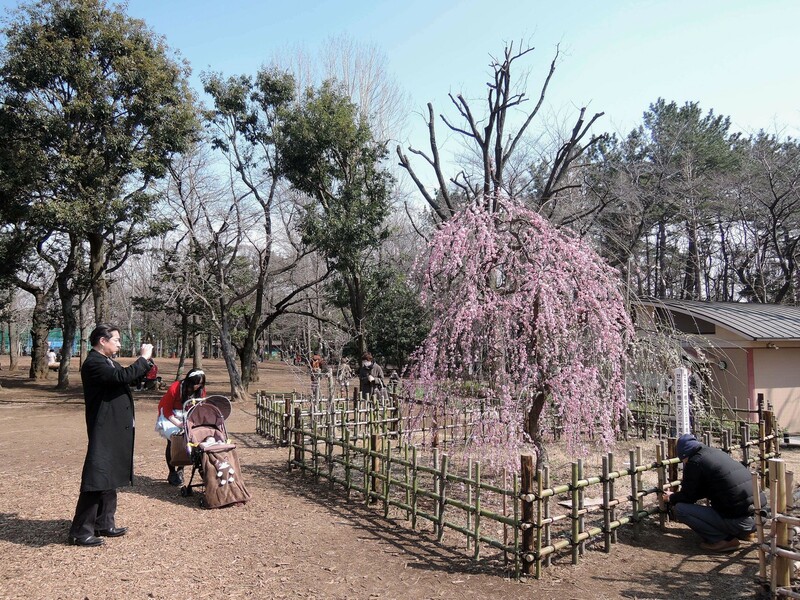 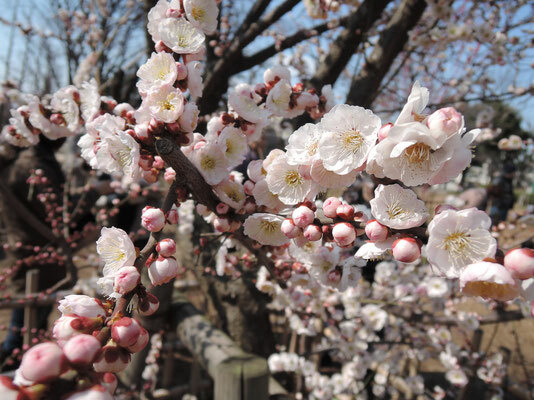 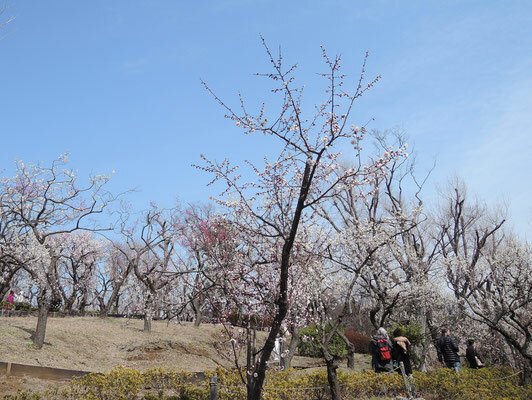 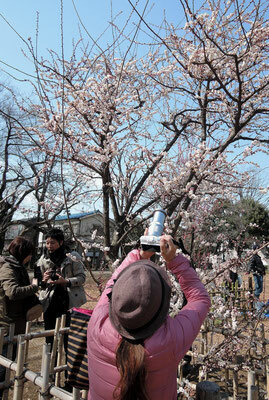 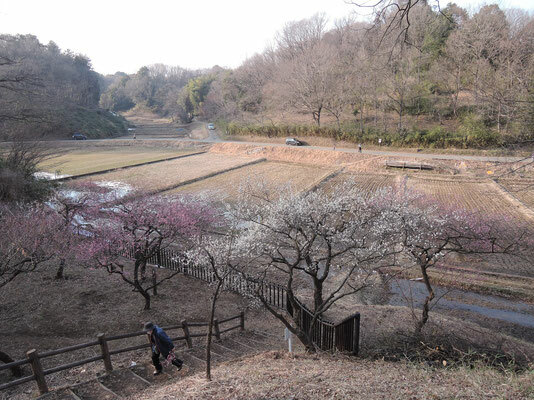 I took these photos of plum blossoms on March 9, 2014 at Hanegi park in Setagaya-ward, Tokyo. 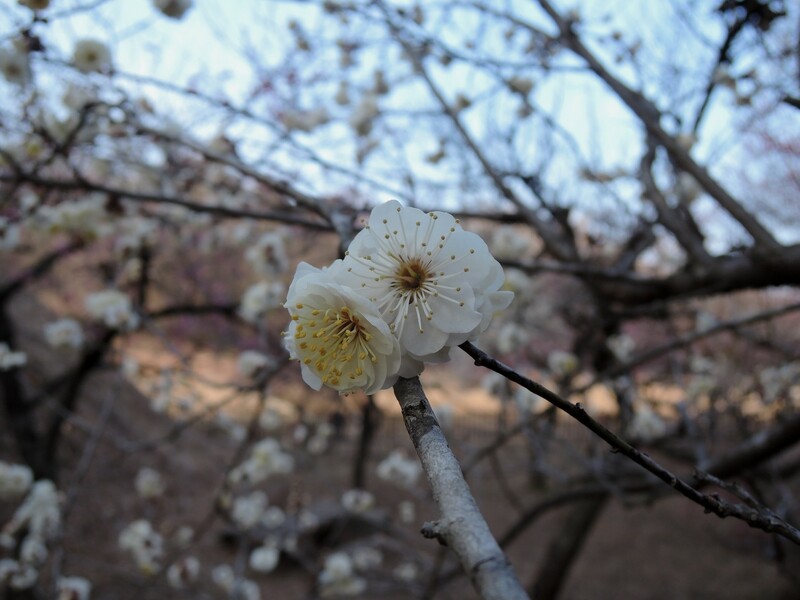 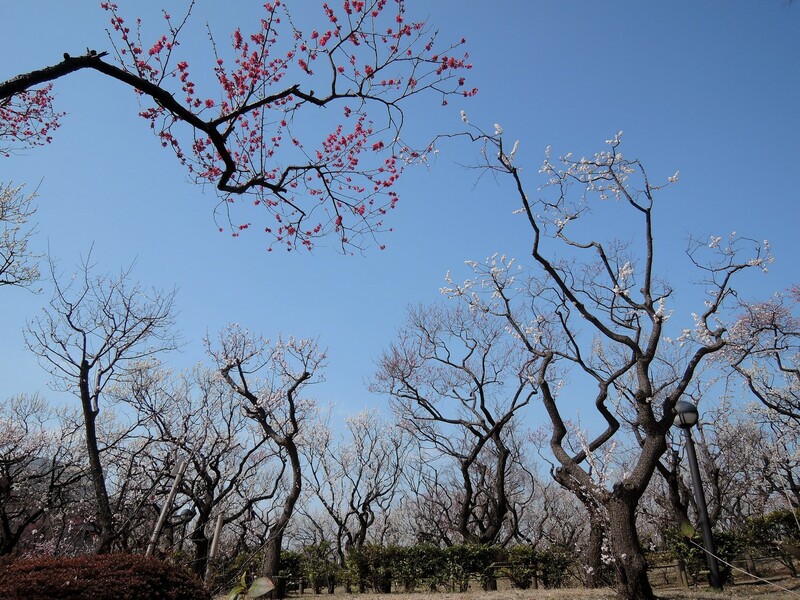 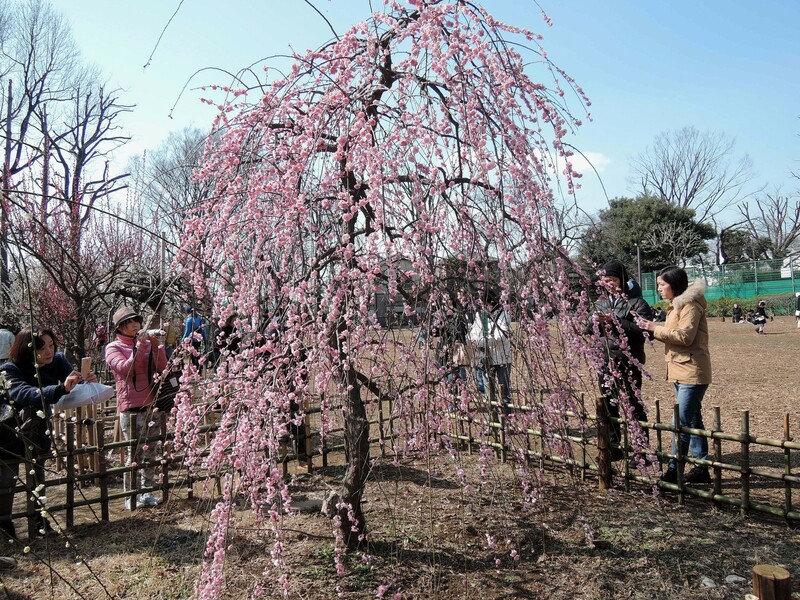 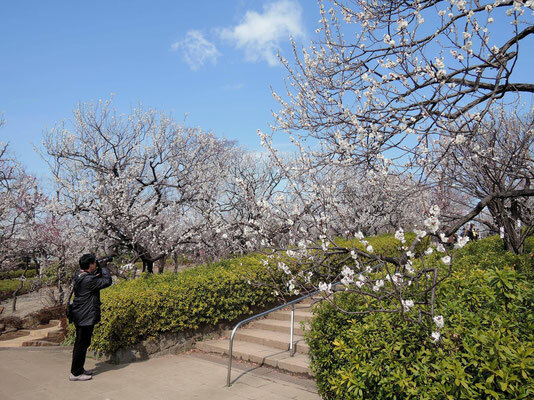 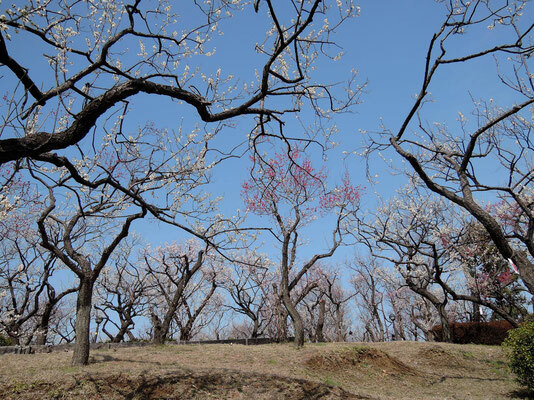 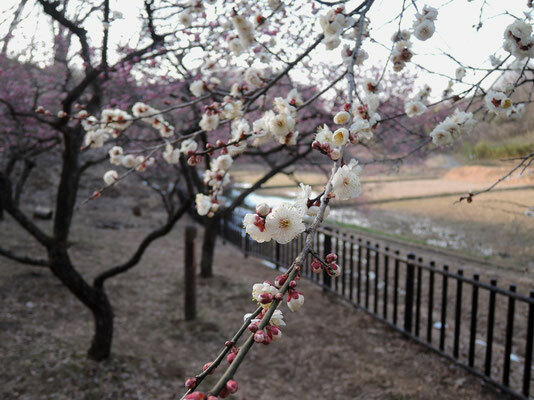 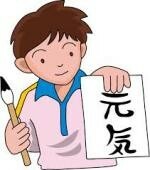 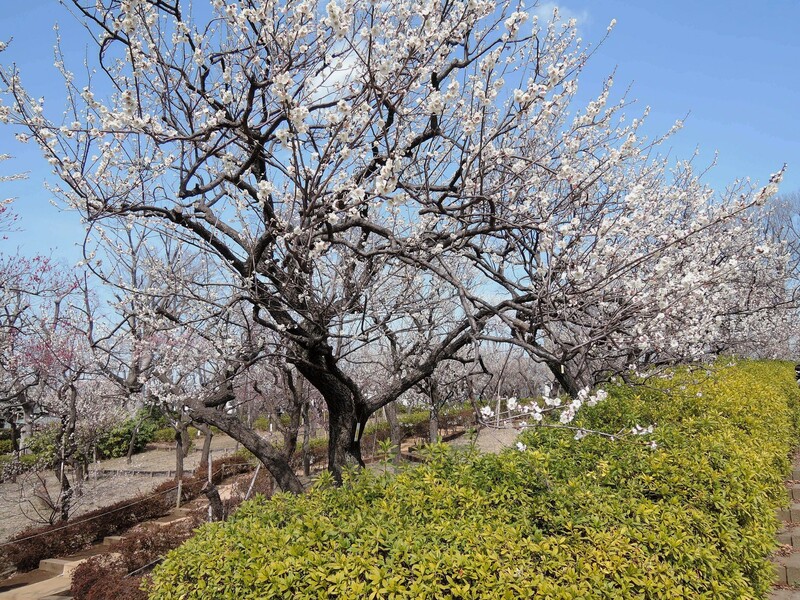 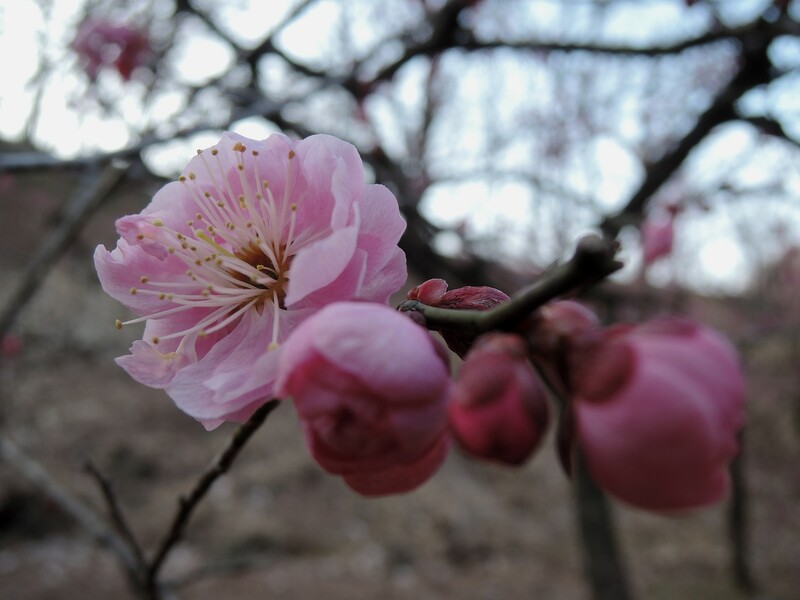 Nicely fragranced red and white plum blossoms usher in spring. 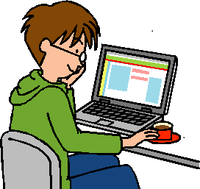 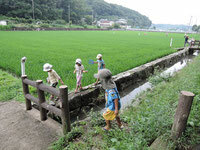 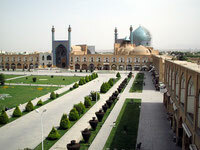 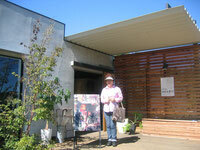 I took the following photos on February 26, 2014.